The best hotels manage to create a self-contained fantasy world for their guests. But there’s only so much you can do with a single building. The days of a totally immersive Westworld-style hotel park may be some years off — but we know a few hotels that come pretty close. For when one roof just isn’t enough; sometimes it really does take a village. 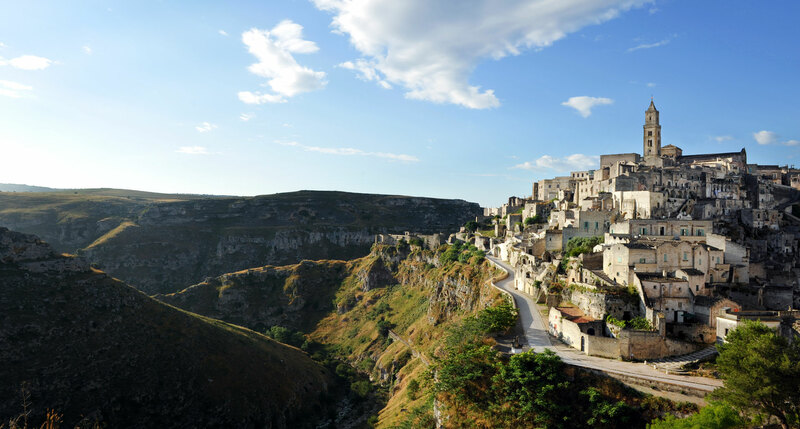 The sequel to the original albergo diffuso, or “distributed hotel” — see below — Le Grotte della Civita takes the famous cave dwellings of the southern Italian village of Matera as its raw material, and makes from them a hotel experience like none other. With its rough stone walls and fine contemporary-luxe furnishings, it’s a rich experience, and for the duration of your stay the modern world is just a memory. One of Kyoto’s homegrown architectural traditions is the machiya, a traditional merchant’s townhouse with a shop on the ground floor and a dwelling above. 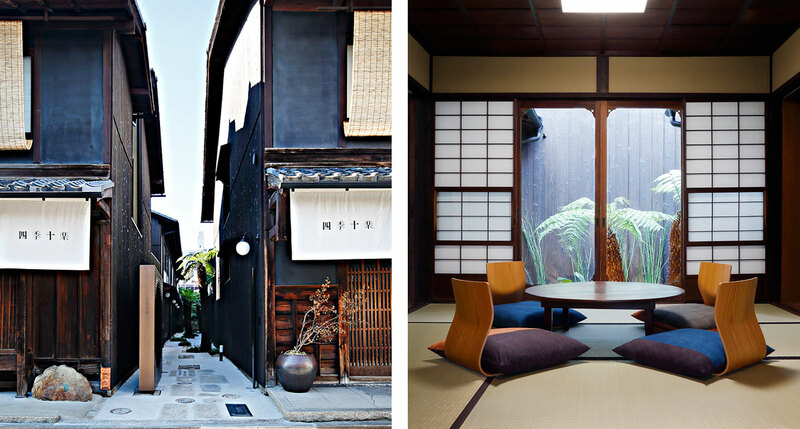 Shiki Juraku has restored ten of them and turned them into a little neighborhood of modern machiya-style villas, some in Western style and some in classic Japanese tatami. It’s not just a novel idea, but a well-executed one, and a hotel you won’t soon forget. 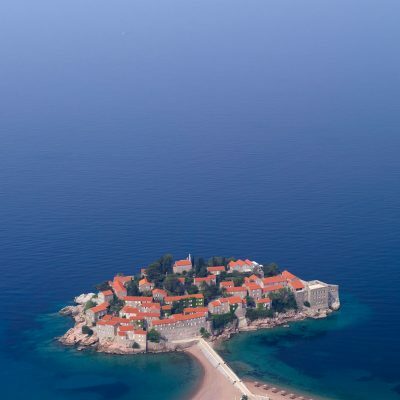 The Montenegrin island of Sveti Stefan was already a wonder, a picturesque little speck just off the Adriatic coast. Once the site of a royal villa, it’s now an Aman resort, and despite its 15th-century architectural style, it offers an experience that’s more or less the last word in modern luxury. That all-encompassing experience is Aman’s specialty — their hotels feel as though they were built just for you. The original Sextantio, though above-ground, is no less immersive than the cave dwellings of Le Grotte. 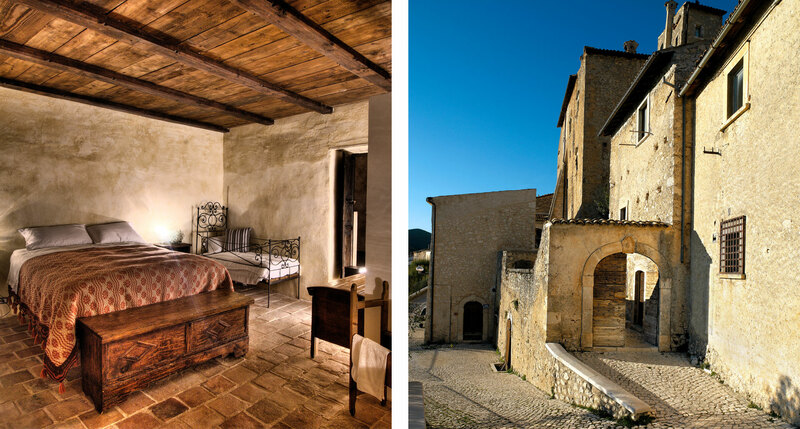 Visionary hotelier Daniele Kihlgren interspersed its rooms among the houses of the Abbruzzese mountain village of Santo Stefano di Sessanio, whose residents continued about their daily business on all sides. 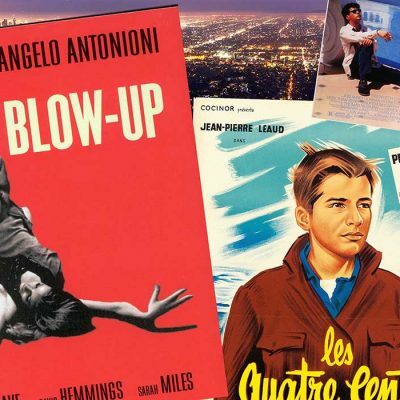 The best hotels offer an entirely different way of life, and this one goes further than most. 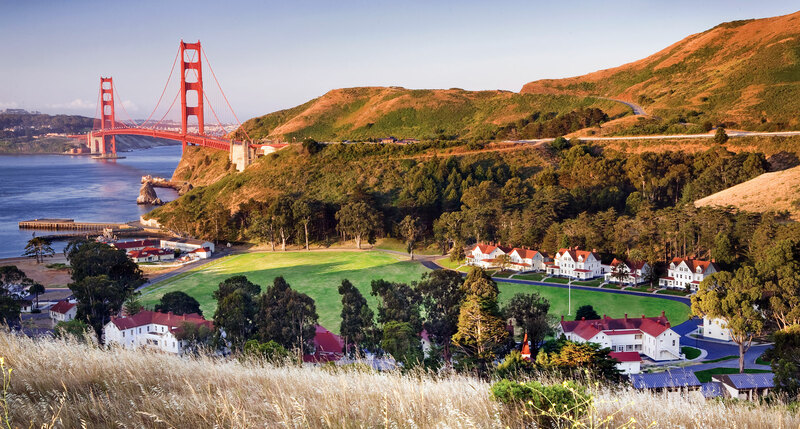 To think, this Marin headlands village used to be reserved for Fort Baker’s Army officers and their families. To be fair, it’s had a substantial upgrade since its active-duty days; the historic rooms are thoroughly renovated, and the modern additions fit in admirably — and a Slow Food–themed restaurant staffed by some of the Bay Area’s best chefs is a perfect thematic match for the views of the Golden Gate Bridge and the San Francisco skyline. 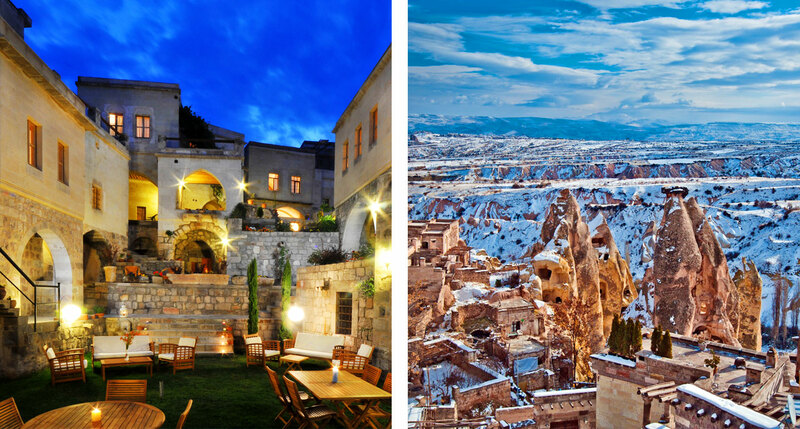 The Sextantio concept is no less compelling in Turkey: not just a building but an entire village, abandoned by its residents during hard times in the 20th century, rehabilitated and restored by another adventurous hotelier into a hotel that blends the best of the ancient and modern worlds. Taskonaklar — Rocky Palace takes the village of Uçhisar as its raw material and transforms it into the kind of immersive experience that stand-alone hotels can only dream about. Back to Italy, to a medieval village outside of Rome that was completely deserted after a 17th-century earthquake. 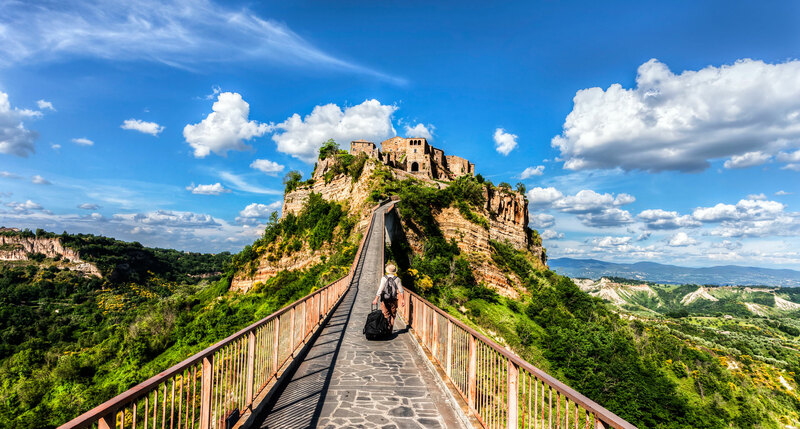 It’s perched on a rock outcropping, accessible only via a long footbridge, and as you cross it you can feel the rest of the world fading away. 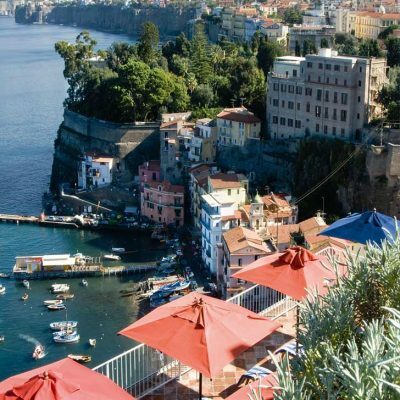 The Eternal City can wait another night or two for your arrival. 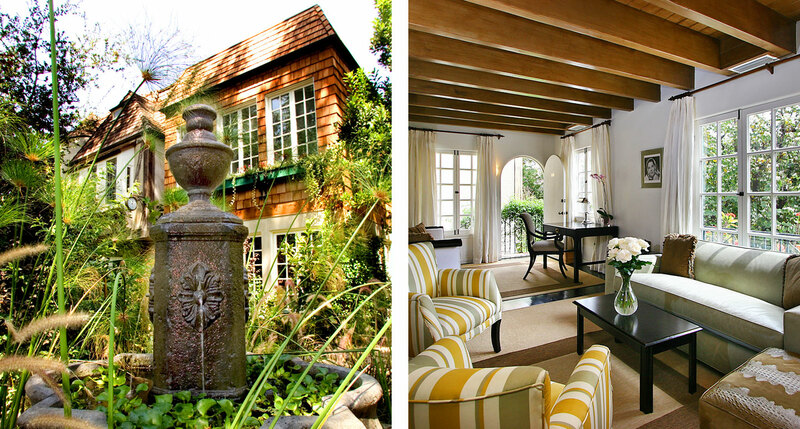 Charlie Chaplin himself once owned this jumble of bungalows, scattered among incongruously tranquil gardens right in the heart of West Hollywood. Once inhabited by the likes of Marlene Dietrich and Rudolph Valentino, they’re up to date but true to their original English country-house style. Short of acquiring your own Hollywood hideaway, there’s no more private place to stay in L.A.
A little over a hundred miles inland, due north of Rio, is the Ibitipoca State Park, a region known for its stunning mountain vistas. 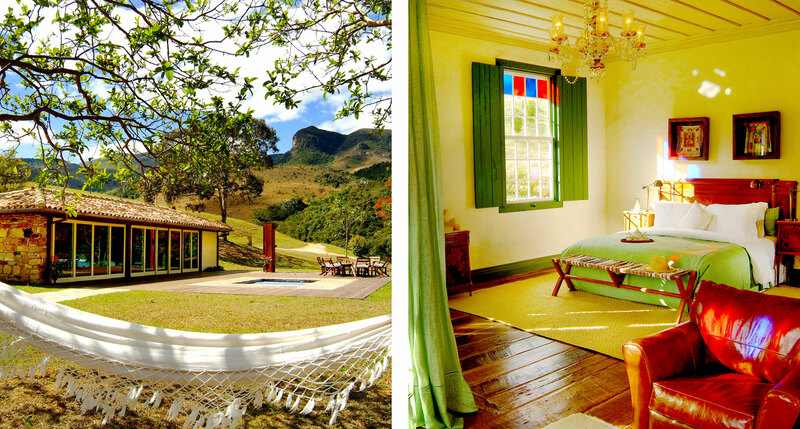 Adjoining the state park is the Reserva, some 7,000 acres of abandoned farmland that’s been converted into a nature reserve, and it’s here that you’ll find some of Brazil’s most distinctive lodgings: just eight suites in and around an 18th-century farmhouse. 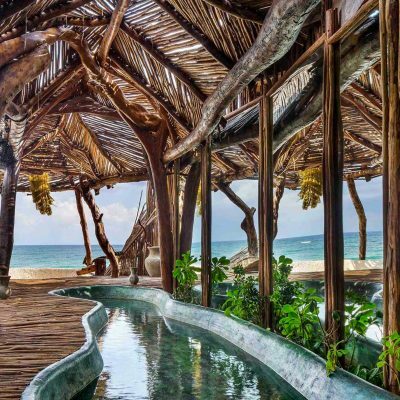 If you’re worried about Tulum getting too well-developed for its own good, then Papaya Playa Project is your place. 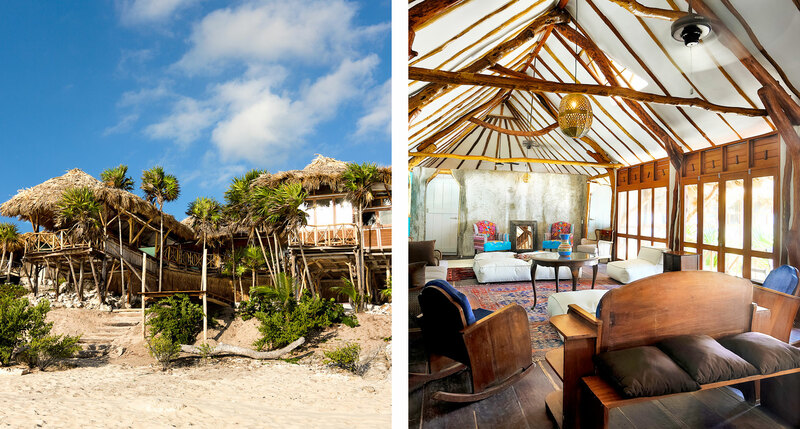 Made from the remnants of three separate hotel projects that were abandoned before completion, this is a truly bare-bones boutique hotel in the best way. There’s nothing “luxury” here — some cabanas have shared bathrooms, even the relatively posh casitas have no electrical outlets, and while it might not pamper the body the way a traditional five-star hotel does, the communal adventure of it all is much better for the soul. 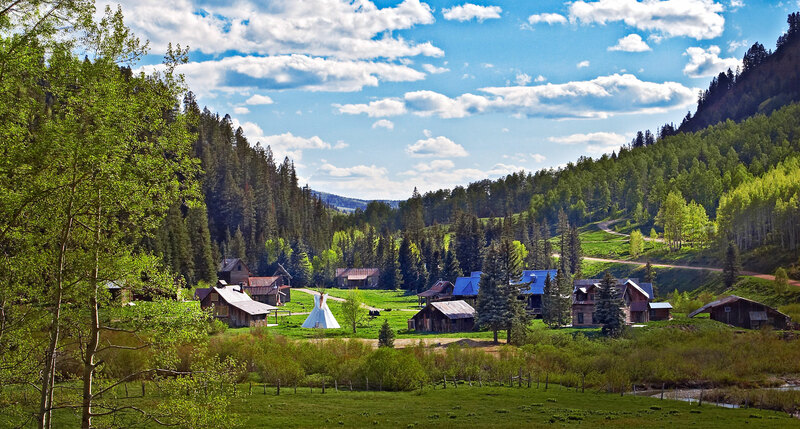 A veritable ghost town in the mountains of southwestern Colorado, Dunton Hot Springs has been transformed from an abandoned gold prospectors’ camp to one of the most unique hotels in the United States. 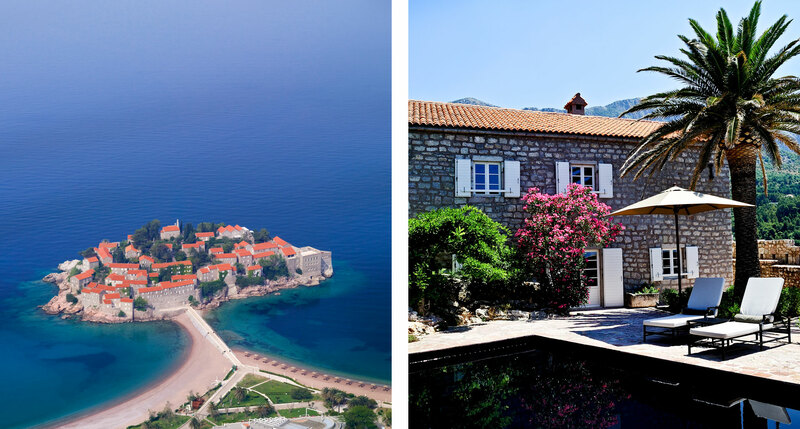 From thermal baths to all the outdoor adventure you could ask for, it’s got no end of diversions — but the best thing about it is the lost-in-time mountain village vibe. and will not be shared, published or stored for any other purpose. Please send me exclusive deals, travel inspiration and updates from Tablet. Copyright © Tablet Inc 2018. All rights reserved.